The news that Manga Entertainment have licensed One Piece for the UK brings one of the last unreleased anime greats to these shores. 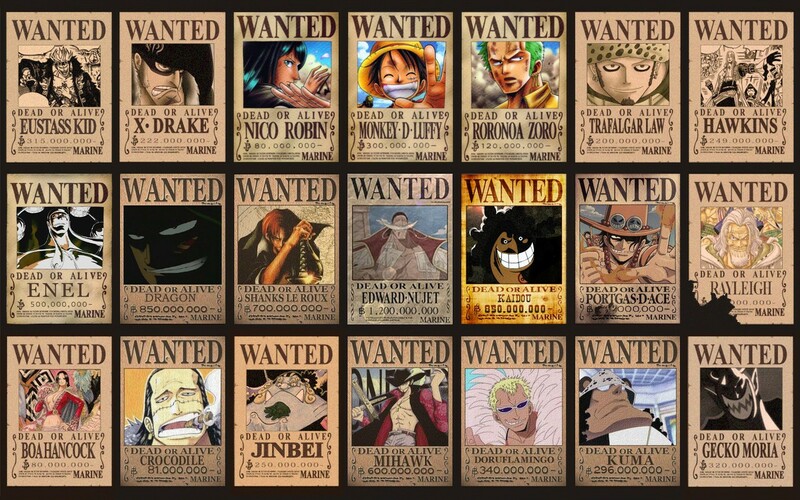 Its absence has been noticeable for the last decade – One Piece is often the tentpole and keystone of foreign anime fandoms. It’s also the real money-spinner, selling in its millions. Although it’s sure not to go quite as wide in Britain, it will certainly bring in some new fans. I’m at the end of my four-month exile in China, where Japanese animation is largely absent from the mainstream. Effectively banned from broadcast or sales since 2006, the sole showings in legal Chinese stores are the Studio Ghibli catalogue, which sneaks in via Disney. But pirate shops are loaded with shelves of Japanese material, usually spun off legal releases in Hong Kong or Taiwan. And I keep jumping in surprise on the Beijing metro when adverts leap out of the dark to sell me One Piece… the games. On the streets of Xi’an, the lower-rent hawkers have taken images from One Piece and Dragon Ball Z, mounted them on plywood and cut them into jigsaws. Manga, however, are largely invisible, since much of modern Chinese teenagers’ entertainment is sourced illegally and digitally – I would need to get into their bedrooms to see if they are reading scanlations, and the police won’t let me. But the widespread visibility of those titles in particular suggests a cultural affinity – Dragon Ball had its distant origins as a retelling of the Chinese legend of the Monkey King, and so, too, did One Piece. In other words, even though they are foreign, they don’t feel that way to the Chinese. The catch-all Chinese title for this is dongman, literally ‘animation and comics’, although suggestively Japanese animation and comics. Dongman shops are all over China, but many concentrate not on anime and manga themselves, but on gaming spin-offs. It’s the games that seem to lead the way here, encouraging Chinese kids to seek out the originals. But when they find them, there is no way of paying for them legally. And so, the great tale of anime pirates gets pirated. Jonathan Clements is the author of Schoolgirl Milky Crisis: Adventures in the Anime and Manga Trade. This article first appeared in NEO #109, 2013.